The track opened in 1985 and is adjacent to the County Ground which is the home of Swindon Town FC. 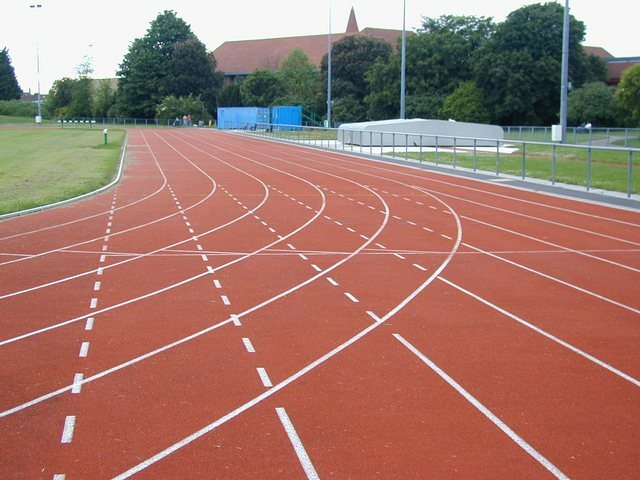 The track surface type is a Polyurathene rubber crumb and was built by Balsam although the exact trade name is not known. The Lifestyle Centre is a gym and hall within the County Ground stadium building and is about 250 yards from the track. In 2003 a security fence was installed to prevent vandalism. The track used to be known as the Thamesdown Track as that used to be the name of the local council. Both straights have 8 lanes.